“Producer Text Portal” is a software module designed to get information to producers with as little delay as possible. 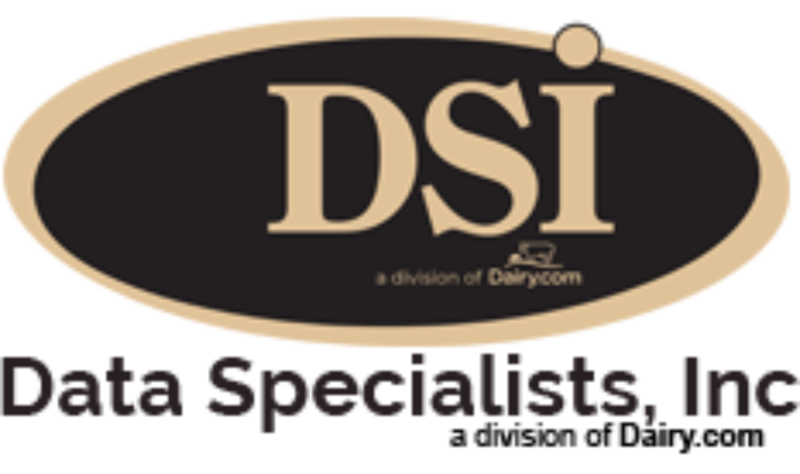 As the tests are entered into the DSI system from both inside and outside labs, the Producer Text Portal sends out this test information to the producers (or other numbers they assign) to inform the producer about the quality of their milk. With the launch of the producer text portal, producers will be able to log into a dashboard to control how they get their test information. The producers will be able to manage their messaging settings on their own, allowing messages to be sent to multiple phone numbers (farm managers, partners, etc.). Additionally, the texts can be set to send only when certain qualifications are met. assigned for himself. On the eighth day, however, his milk load comes back with a plate count that is outside of his acceptable range – triggering a text alert. As soon as this test was entered, this information was sent directly to Bill’s cell phone without Bill having to look for the information. Bill now has the knowledge and the ability to make whatever changes he sees fit. Tests in texts can be set up for: Components in aggregate (this means all butterfat, protein, other solids, SNF and totals solids) and individual microbiology test. Thus, if you have a plate count premium tie to being < 25 you can get a text message. Each alert is independent of the other and the producers can create as many self-made alerts as they desire. Producers will also have the ability to assign other phone numbers to receive the text messages, all by simply adding or deleting phone numbers from the portal. This can be used to get information to other owners of the farm, vet staff members, farm managers, and anyone else that the producer deems necessary. Carrier text message fees may apply, and the system works on all major carriers. DSI’s Producer Text Portal is available starting 10/1/2014. For more information, call Thomas Filak at 262-723-5726.